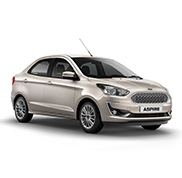 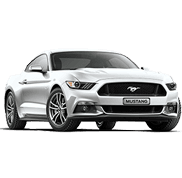 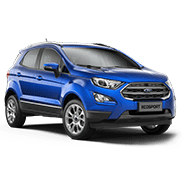 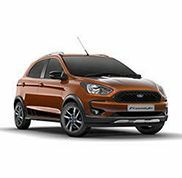 Prema Ford is the only authorized car dealer of Ford India Private Limited. 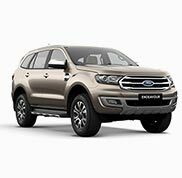 Prema Group has over a decade of experience in automotive operations. 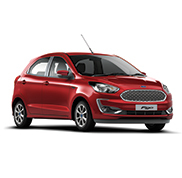 Prema Group is bringing the same level of business experience to delight our Ford customers.